If you plan to take a trip abroad over the festive season don’t forget to activate your ID Card to benefit from the E-gate service at UAE Airports saving you time when passing through immigration on departure and arrival in the UAE. 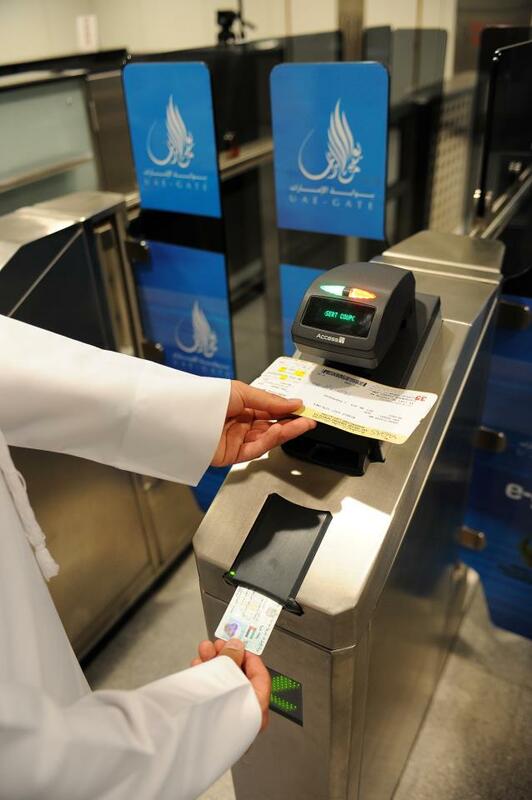 Adding E-Gate services to your ID card will cost you AED 150 and is an available option to all citizens and residents of the UAE with a valid ID card and passport with at least a 6 month validity. By adding E-gate services onto your Identity card you will only have to use just one card to travel. The registration is easy and can be done at any of the centres in this link.